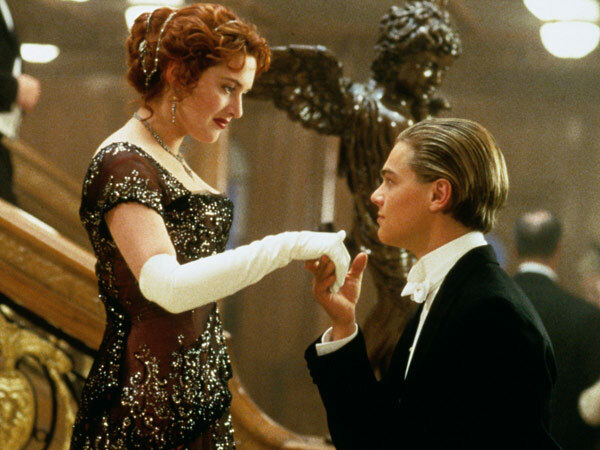 Cecil B. DeMille's final directing effort still holds strong today. With its all-star cast, particularly the incredible performance by Charlton Heston as Moses (he didn't even get an Oscar nomination for the role), and its remarkable effects for that era, it's a movie that should have been recognized with the top prize. 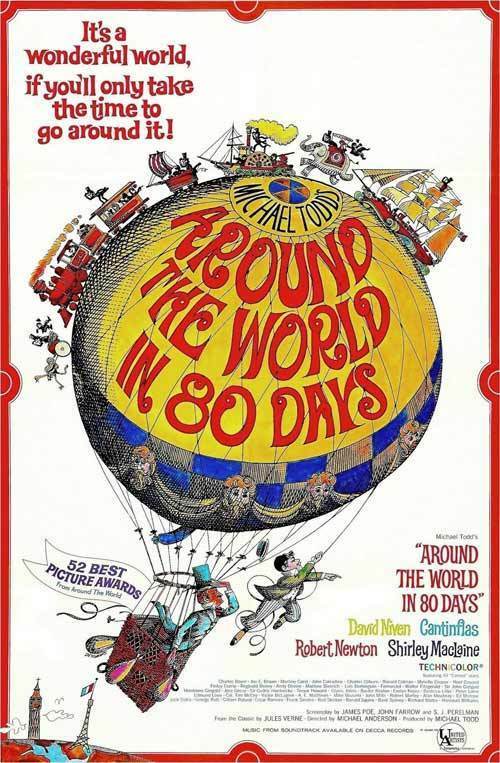 WINNER: "Around the World in 80 Days"
Based on the Jules Verne novel, this film used all of Hollywood's resources (a $6 million budget in the 1950s was far from cheap) to create a sprawling look at the world, but the story of a super-rich English gentleman Phileas Fogg who attempts to win his wager to navigate the globe is silly and far from memorable. 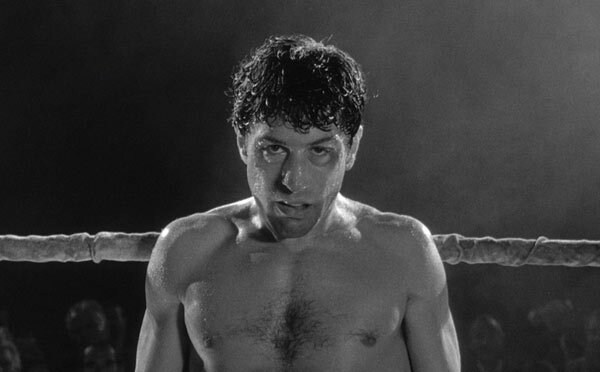 What might be Martin Scorsese's masterpiece, this look inside the madness of middleweight boxer Jake LaMotta had an incredible performance from Robert De Niro. Beyond that, the cinematography, the deranged writing of Paul Schrader, and the editing of Thelma Schoonmaker (which marked the first time she and Scorsese worked together; she's done his films ever since) were so on the mark, it's baffling how the Academy didn't get it. The late 1970s and early 1980s were when the melodrama was at its zenith in movie theaters, and "Ordinary People" came around at the perfect time. The film didn't just win best picture — it also achieved best director for Robert Redford and best actor for Timothy Hutton. Granted, the film has explosive performances in it, but there needs to be more than great acting to win best picture. Curtis Hanson's adaptation of James Ellroy's pulp novel of crooked cops in the City of Angels is one of the best modern-day noirs ever made. And with actors Kevin Spacey, Russell Crowe, and Guy Pearce owning their roles in an ensemble, the movie is a gripping drama with a lot more suspense than "Titanic" had.